Today’s SCOOP sponsor: Eastern Hay is the premier source of hay bales in Eastern USA. Canada makes push for equine voice to be heard in government – Horsetalk.co.nz A new equine policy group has been formed in Canada to advance priorities in the equine industry with governments and public institutions. 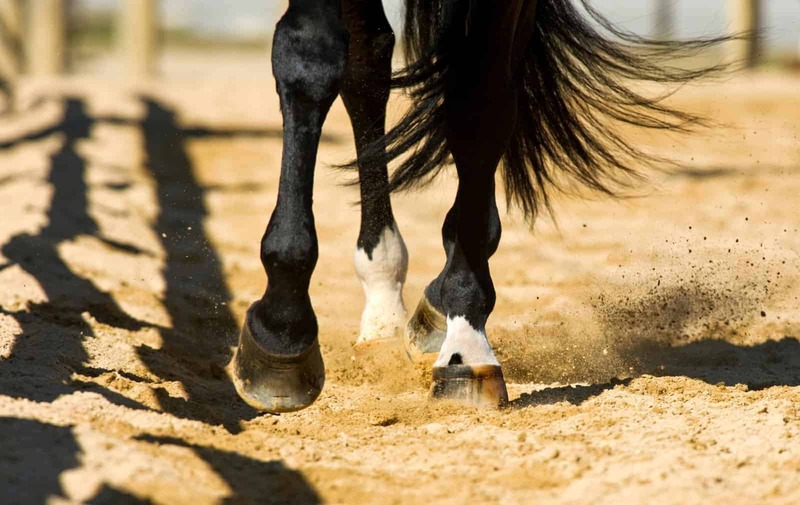 Pastern Bone Damage in Sport Horses: Conservative Treatment vs. Surgery – The Horse While there was no significant difference in outcome between patients treated conservatively compared to surgically, the overall prognosis for long-pastern bone damage in sport horses remains guarded, researchers said. 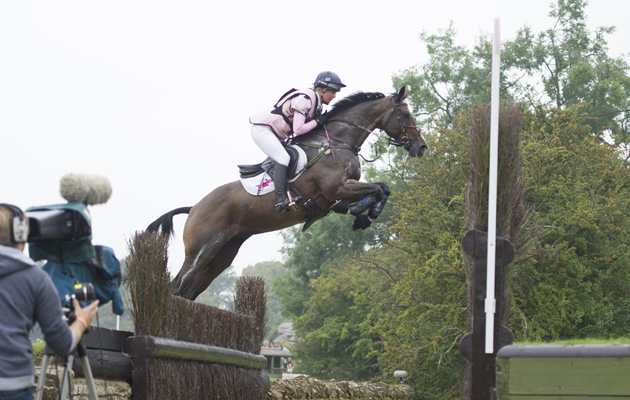 #SundaySchool: Georgie Spence and the benefits of working over bounces on a curve – Horse & Hound Event rider Georgie Spence explains how performing bounces on a curve can teach a horse to be quick and neat over a fence. What is a Coggins Test? 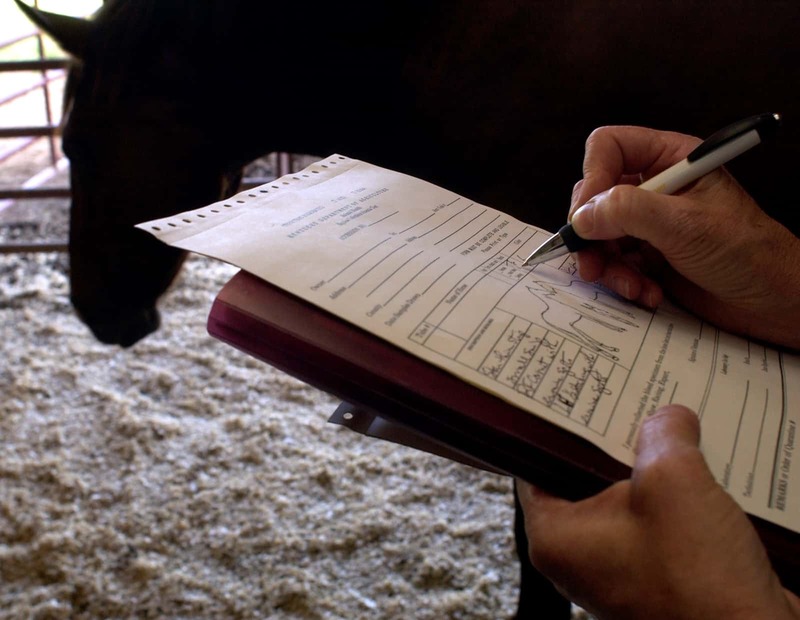 – The Horse Dr. Angela Pelzel-McCluskey gives an overview of how horses are tested for equine infectious anemia. Equestrians embrace “mindful approach” for horse lameness and rider challenges – Horsetalk.co.nz Leading equine industry experts and riders have gathered in the US for new masterclass series “A Mindful Approach to Horse and Rider”. 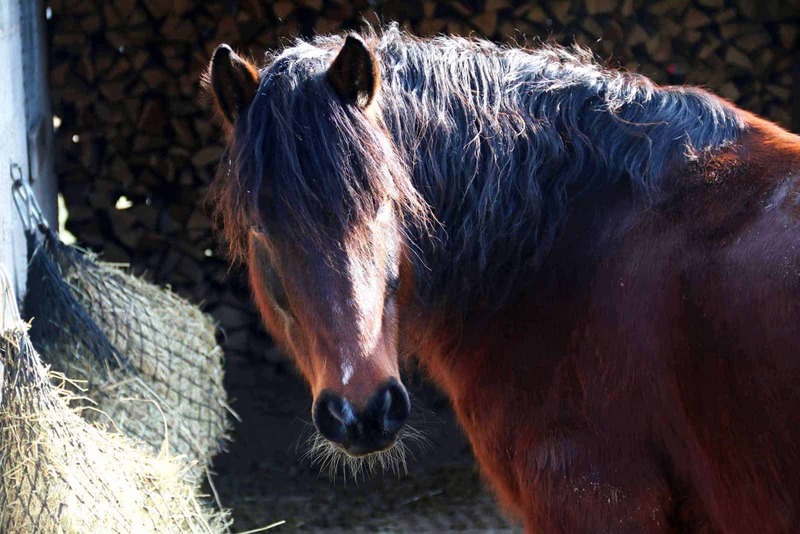 5 Tips for Feeding Easy Keepers – The Horse Follow these steps to help your overweight horse subsist on fewer calories.